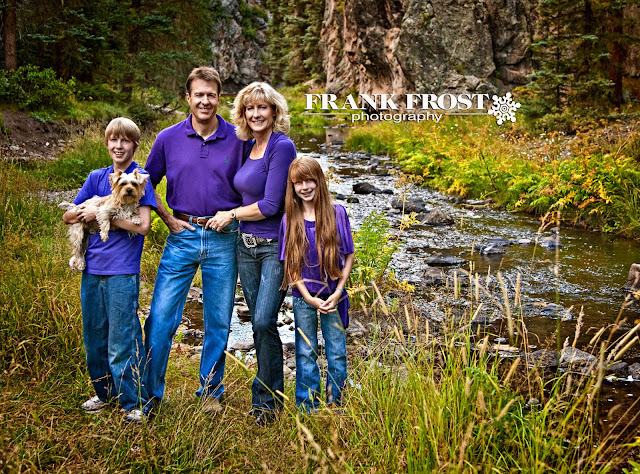 I have photographed Trish and Pat’s family since the children were itty bitty things. Knowing this, it stands to reason that Trish and Pat should get older; that they should LOOK older. But, they don’t. I don’t know what’s in the water at their house, but I’d like some of it.